Investigators in Las Vegas are sifting through evidence they've gathered from the homes of the man who sprayed a concert crowd with gunfire. They've begun to interview his girlfriend. 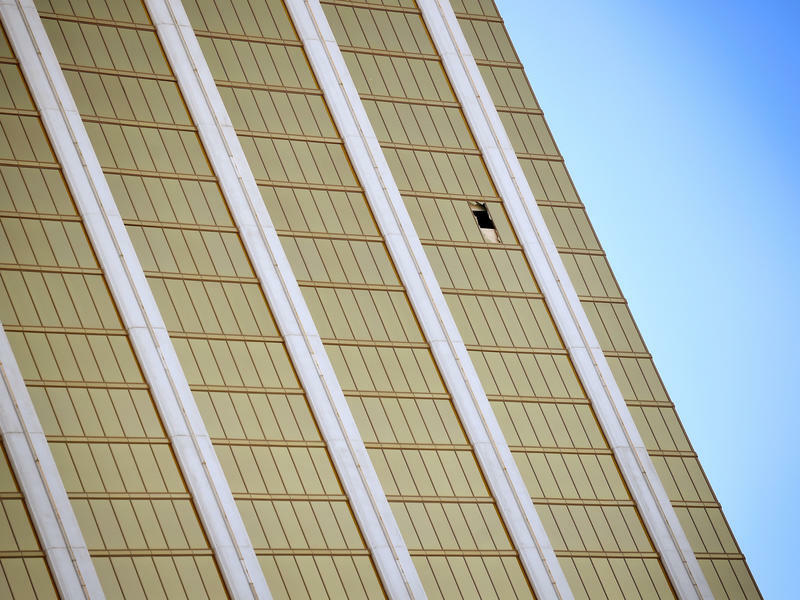 They've learned quite a bit about Stephen Paddock's past and preparation, but there is still no explanation for why he damaged and destroyed so many lives.